1. Gentle and suitable for all skin types. 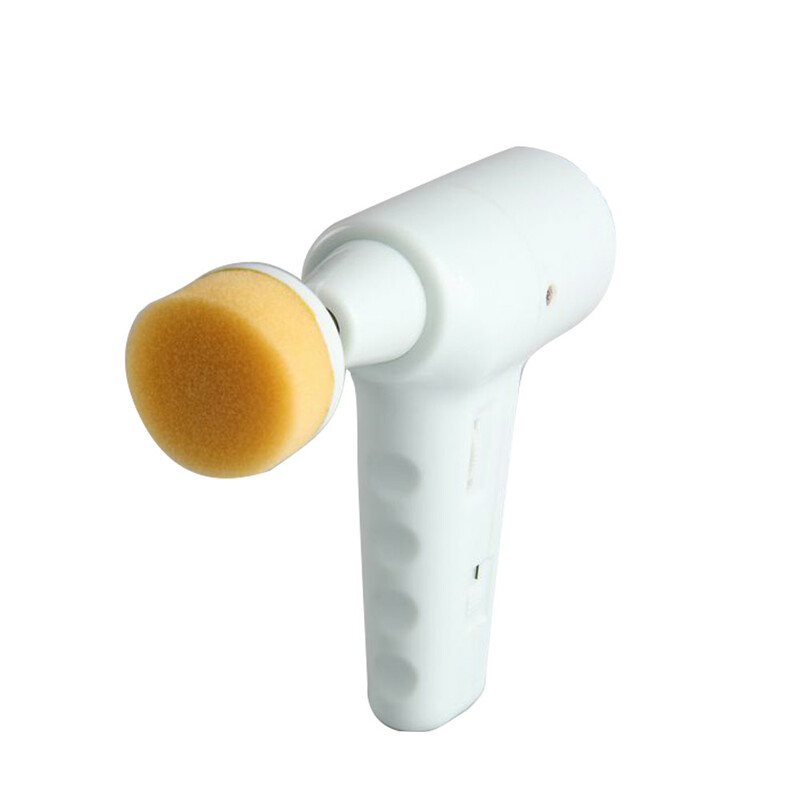 By using brushes to clean the skin, the brush will automatically circumvolve when approach skin and clean the grease, black head, make-up remnants and dirt.The purpose of the Facial Brush Machine is to slough off the dead cells (exfoliate) and to remove any dirt and grime that clings to the surface of the skin. Before any brushing procedure the skin must to be cleansed. The face is vaporized or steamed with warm towels to soften the dead surface cells so that they can be more easily removed. It is important to use the rotary brush before commencing further treatment. This product is mainly through the three functions of Micro-massage, Clean face and Scrub skin, so that users can improve the cleanliness of deep skin, better promote the absorption of nutrients, moisturize the skin and promote blood circulation. Please leave us more details if you have any questions. myChway is a professional beauty machine supplier and one-stop beauty treatment solution provider. We are dedicated to offer different beauty equipment for both home and SPA & salon use.